June 6 - Helmut Spahn, the former high-ranking German policeman who ran the security operation for the 2006 World Cup in his homeland, has been given a similar role for the forthcoming European Championship finals in Poland and Ukraine. Spahn (pictured above), currently executive director of the International Centre for Sport Security (ICSS), the increasingly influential Qatar-based body that specialises in sports security, will need to call on all his expertise in his role as security officer for Euro 2012 that starts on Friday (June 8). Security is one of the most pressing issues of the tournament, both inside and outside the stadiums, for what is the first football event of such stature to be held in Eastern Europe. Spahn, who was also security officer for last month's Champions League final (pictured below), will evaluate safety and security measures and supervision. During the group phase, he will be based in Poznań, Poland, before moving to Kiev for the knock-out rounds. "It is always exciting to be part of the organising team for a tournament and feel the heartbeat of sport and I am delighted to be representing the ICSS at UEFA Euro 2012," Spahn said. "It is an excellent opportunity to share expertise gained at past events, including the 2006 FIFA World Cup and the 2011 Women's FIFA World Cup, and to assist the organisers in staging a safe and secure event. "The ICSS will also be able to gather additional knowledge and experience in two new host countries which can, in turn, be used to build expertise and benefit the wider sporting community." 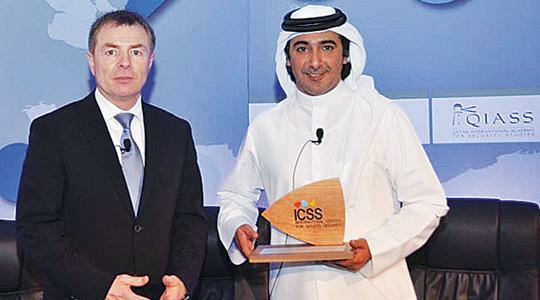 ICSS President Mohammed Hanzab (pictured above, right) commented: "Involvement in UEFA Euro 2012, one of the highlights of the 2012 international sporting calendar, is another important milestone for the ICSS. 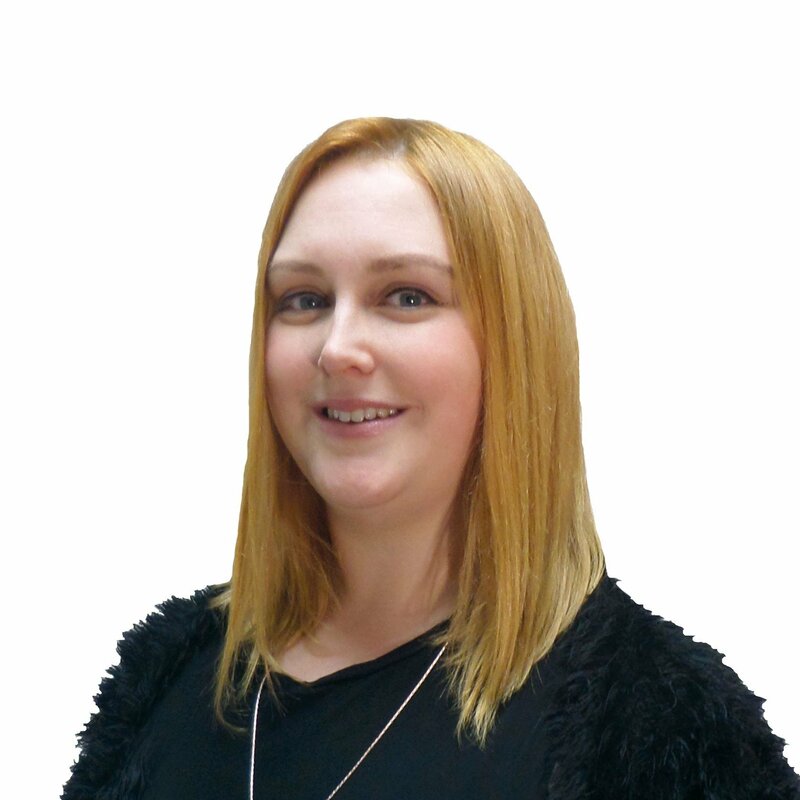 "Over recent months, our team of world-leading experts has been involved in a number of major sporting events and sport security and integrity projects around the world. "Most recently, we supported the International Ice Hockey Federation (IIHF) in the delivery of the 2012 IIHF Ice Hockey World Championship, in Finland and Sweden, and observed Europe's premier club handball tournament, the VELUX European Handball Federation (EHF) FINAL4."